60"H x 1" O.D. 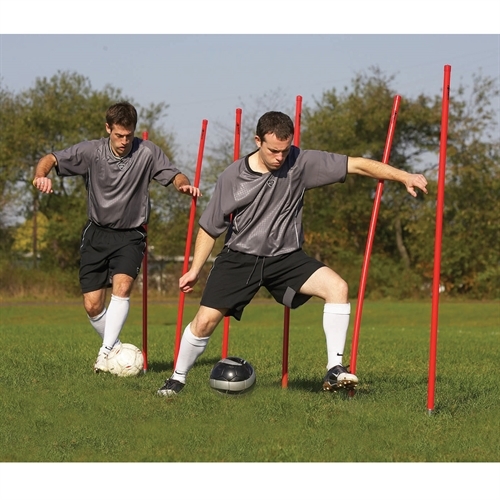 high impact plastic tubing makes these coaching sticks very strong. 6 Sticks in each set. Round steel base with ground peg. Caryy bag is not included but one is available. 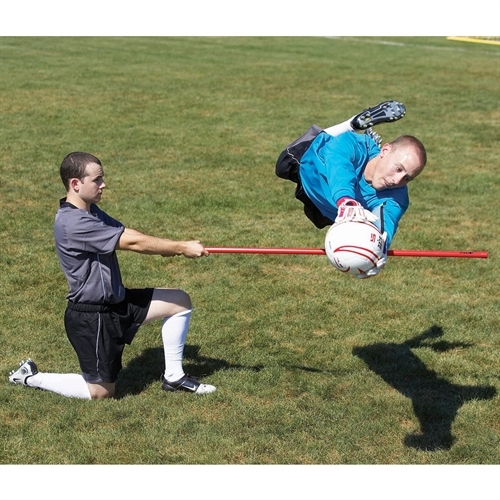 Our KwikGoal Coaching Sticks are part of Kwik Goal's Speed Training series.